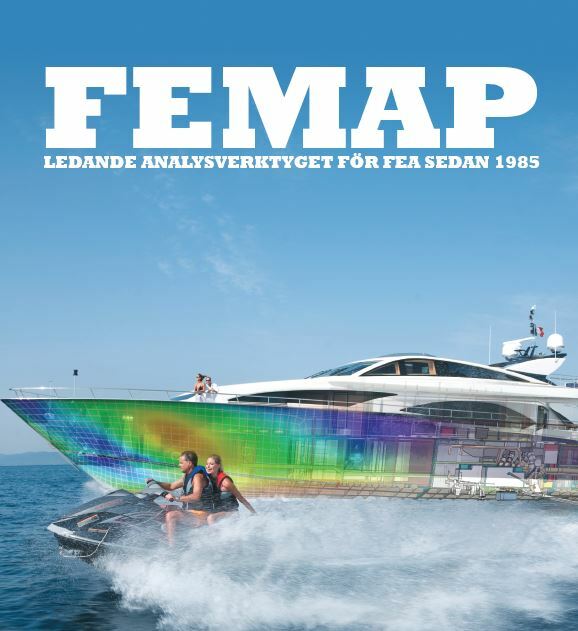 FEMComp Engineering AB - Swedish IT Company was founded in 1994 by Dr Tadeusz Chmielewski in connection to distribution of the Finite Element Analysis (FEA) software FEMAP in Sweden and Poland. 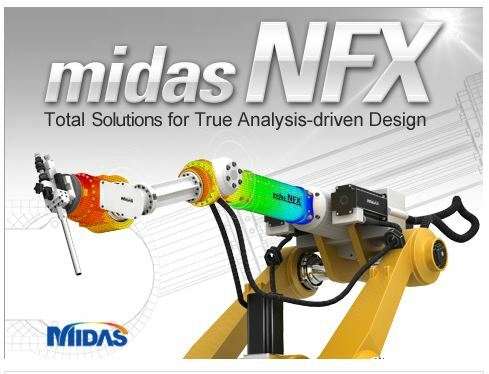 In 2012 the Company became Midas IT Business Partner in connection to distribution of the mechanical FEA solution package midas NFX. Since the summer 2017 we are Partners to Design Simulation Technologies, DST in connection to distribution of SimWise4D software for motion simulation, stress analysis and optimization in Scandinavia and Poland. 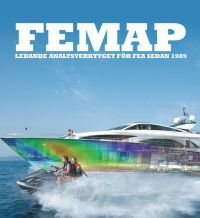 FEMComp Engineering AB provides a wide range of services. We’re focusing on our Customer’s satisfaction and safety providing any efforts to gives all necessary support directly at the start of initial usage of the purchased software. We provide three types of services. Our company takes the privacy rights of users of this website seriously and are committed to protecting and respecting your privacy. Our policy is to collect as little information as possible and limit the collection to information that is crucial to our business and to offer a useful and competitive service to our users. If you do not agree please do not use or enter our website or services. You can at any time disable the option of allowing cookies to be stored on your computer in the settings of your browser software, however we cannot guarantee that parts of our service will work properly when cookies collection is disabled. The detail GDPR Terms are available below.